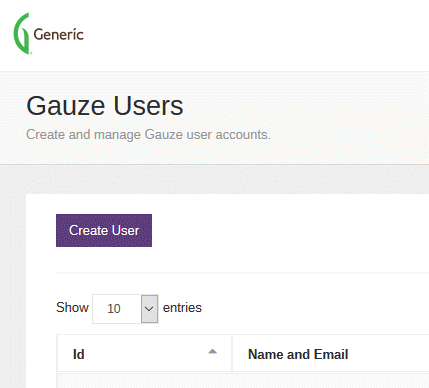 The Gauze Dashboard is our flagship product, providing easy access to our database of international hospitals. 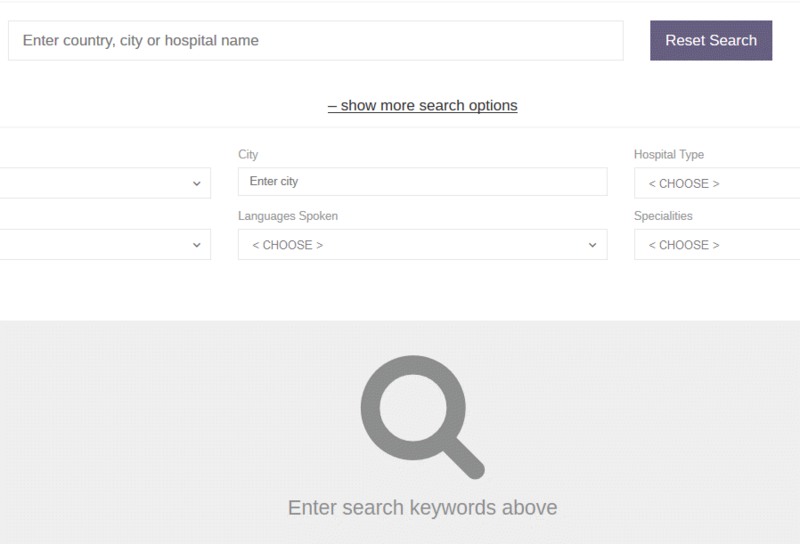 Our mobile responsive and cloud-based dashboard makes it easy to search for hospitals in whatever location you may find yourself, from any computer, internet café, mobile device, or hotel. With fast full-featured search platform, click-to-call, maps, and more, you'll have the constantly updated hospital database with you where you are. Search can be done quickly with any keyword, or even by entering a few letters of the country or city name. Advanced search options let you refine by opening hours, specialties, languages spoken, and more. Provide access to your entire team, manage different permission levels and feature access. The account administrators can create users for the company, enable and disable access, and manage other features. Immediate provisioning means you control who gets added and when. You call the shots about who has access… and who doesn’t. Have specific medical needs, prefer to view only hospitals with 24/7 access, or need communications in another language? 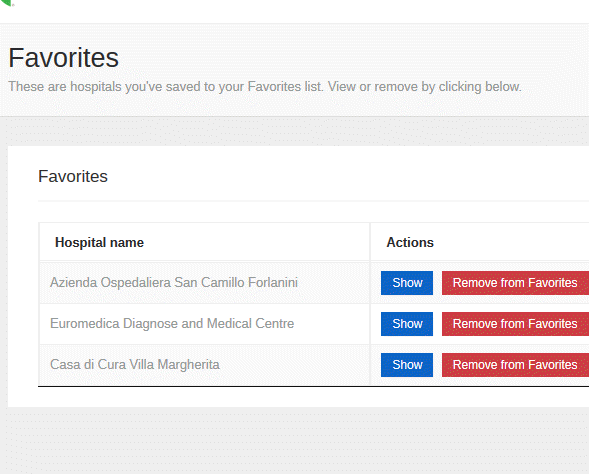 You can save all of your preferred hospitals to your Favorites list—always accessible at a tap. Want to print it? Export it to an Excel document and print away. You'll likely be away from home when you need Gauze. That's why the Gauze dashboard is completely mobile responsive. With features designed with the mobile user in mind, you'll never be fumbling with copy and paste. Click-to-Call and Google Maps make it easy to get in touch with, or get to, the hospital or provider.